Rabat - The Chinese electronics company XIAOMI chose ancient Moroccan monuments and tourist attractions for its newly released phone XIAOMI MI Note 2 default photos. Rabat – The Chinese electronics company XIAOMI chose ancient Moroccan monuments and tourist attractions for its newly released phone XIAOMI MI Note 2 default photos. 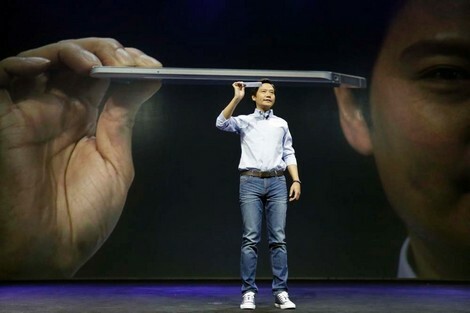 XIAOMI held a press conference on November 1 in Beijing where XIAOMI’s CEO, Lei Jun, unveiled the company’s newest smartphone, the MI Note 2. 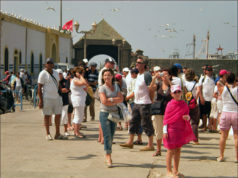 The company features photos of Moroccan tourist attractions to promote its 23-megapixel camera. 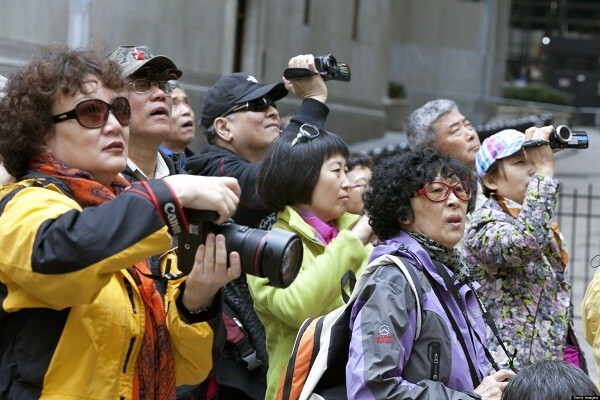 A researcher of Chinese-African relations at the university of Sun Yat-Sen’s Institute of Politics, Nasser Bouchiba, explained that the Chinese tech giant sent a delegation to take photos of tourist attractions in Morocco. These include the narrow streets of the old medina in the city of Chefchaouen, Hassan II mosque in Casablanca, and the traditional colorful pottery dishes of Marrakech. The company’s initiative is a strong promotional campaign for Morocco, especially considering the phone reportedly sold out after only 50 seconds of its release during the device’s first flash sale. 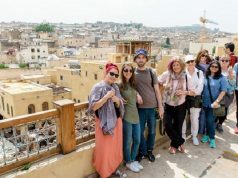 According to the Arabic-language news source, Hespress, Hassan Bouchiba stated that these photos would be available to tens of millions of Chinese citizens, and thus a “free” advertisement for Morocco’s tourism industry. 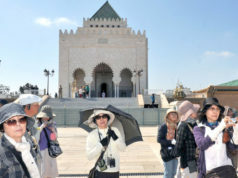 “Morocco’s decision to waive the visa requirement for Chinese citizens visiting Morocco during the King’s last visit to Beijing will be an added incentive for them to choose Morocco as a tourist destination,” added Bouchiba. 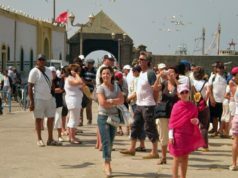 According to China Tourist Academy, the number of Chinese tourists in Morocco has seen a 300 percent increase since the signing of a memorandum of understanding last May that strengthened bilateral cooperation in tourism.